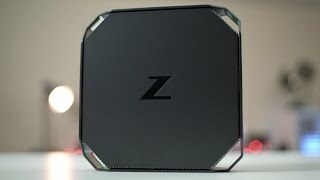 The z2 mini g3 workstation intel core i7, 8gb ram, 1tb hdd, windows 10 pro Hard Drive is manufactured by Hp and was added around January 2018. 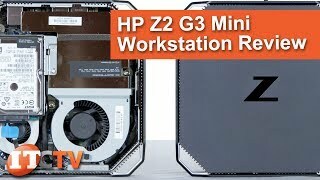 The best price for the HP Z2 Mini G3 Workstation in Nigeria is ₦ 260500 sold at Park Away Nigeria and available with free shipping and delivery within same day or next day. 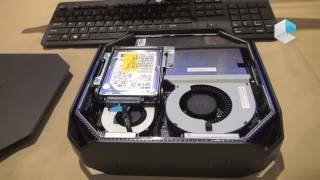 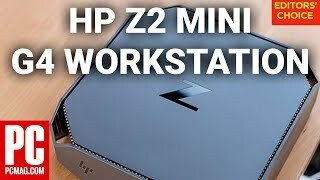 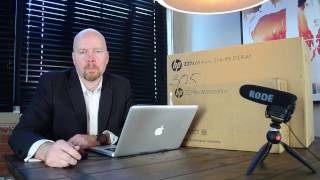 HP Z2 Mini Review | Tiny PC, Big punch!